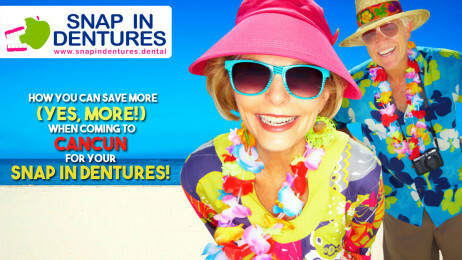 Snap in Dentures: 7 Ways to Save (even more) on dental vacations. When you decide to take a dental vacation in a holiday, things can get difficult. Plane tickets aren’t bought, you forgot to book a hotel, you don’t know if rent a car or use public transportation. The struggle is real. 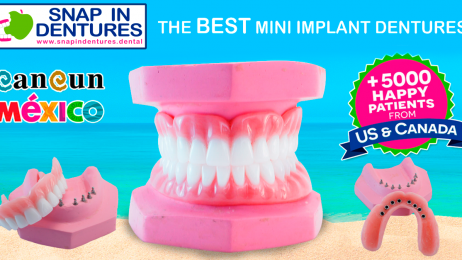 So here’s our gift to you: a holiday travel survival guide to coming to Cancun for your Snap in Dentures with mini implants! 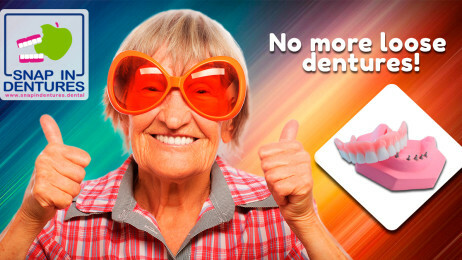 Snap in Dentures: Highest patient satisfaction! Most of our patients comes to our practice to get a new denture because the old one “doesn’t fit.” After a few more questions to get an accurate idea of what is happening there, usually boils down to the lower denture that floats around when eating, gets food under it, creates sore spots, and is generally a hassle. Snap in Dentures: Another Happy Patient, meet Garry! 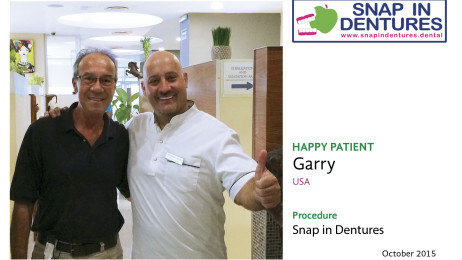 We want to thank our patient Garry, who came for his new Snap in Dentures while having vacations in Cancun! Snap in Dentures: Oral complications due to Breast Cancer treatment. 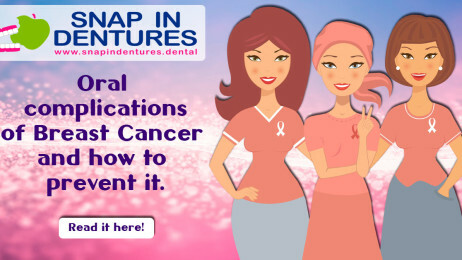 Here at Snap in Dentures, treat a lot of cancer survivors that lost teeth due to their Cancer treatment. You must know that oral complications from radiation or chemotherapy for any malignancy like Breast Cancer are very common and can compromise patients’ health and quality of life, and affect their ability to complete planned cancer treatment. A great deal of skill has been used in constructing your new Snap in Dentures, and they must be cared for if you are to get the best service from them. Nothing has been found to be equal to healthy natural teeth, but dentistry has made great progress in replacing them with artificial ones. These can be expected to do pretty much everything that natural teeth do, they will enable you to eat and speak and laugh satisfactorily.